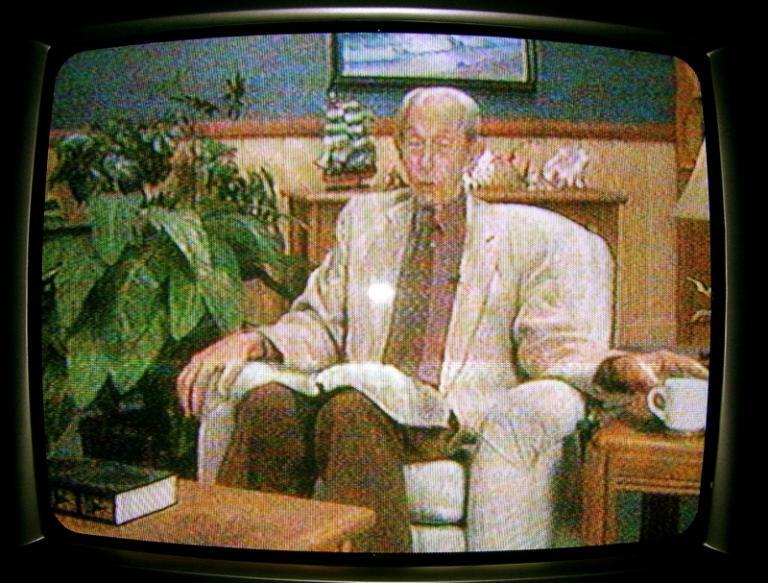 With October 21’s end-of-the-world deadline only hours away, the faithful followers of radio preacher Harold Camping are looking for answers. Camping owns Family Radio, a chain of Christian stations. But this time, the airwaves are filled with Christian music. Nobody’s making statements to the press. In a lengthy statement — a Bible lesson offered on the company’s website — longtime spokesman Tom Evans extends comfort to those remaining supporters who may be experiencing doubt. Through complicated mathematical calculations and his own personal interpretation of the numerical meaning of Bible passages, Camping had predicted that Jesus would return to judge the living and the dead on May 21. When the skies did not part and the Archangel Gabriel’s trumpet remained silent, Camping went into seclusion, then was admitted to a nursing home after reportedly suffering a stroke. Those around him said he was baffled — but then he issued a statement that Judgment Day actually had happened, but was a purely spiritual event — which is why we didn’t notice it. On Judgment Day, May 21st, 2011, God will raise up all the dead that have ever died from their graves. Earthquakes will ravage the whole world as the earth will no longer conceal its dead (Isaiah 26:21). People who died as saved individuals will experience the resurrection of their bodies and immediately leave this world to forever be with the Lord. Those who died unsaved will be raised up as well, but only to have their lifeless bodies scattered about the face of all the earth. Death will be everywhere. Five months after May 21st, 2011 will be October 21st, 2011. Along with the entire world and universe, all those who have sinned against God and were left behind will likewise be consumed by this fire and be eternally destroyed. We have learned since May 21 that we cannot look at things literally necessarily. May 21 was a very good teacher. And it taught us some very painful, but important lessons. And that is, we can never presume anything. We cannot presume we that understand something simply because we want to believe it. Here we are, we’re standing here today, we have all the questions and all the problems and all the issues connected with Oct. 21. All of our hopes, those of us who’ve been around Mr. Camping for years, decades. I’ve known Mr. Camping for almost 30 years. And for a long time, I’ve had expectation that Christ would come back in my life time. Now, within the last 6 years, since around 2005, 2011’s become a very real year. Has become a very important year. So now, here we are. The 10,000-pound elephant sitting right in the room. In less than five days from today, we’ll know whether we were right or wrong. Whether we understood the Scriptures correctly, whether the Spirit of God directed us, or whether we were deceived.